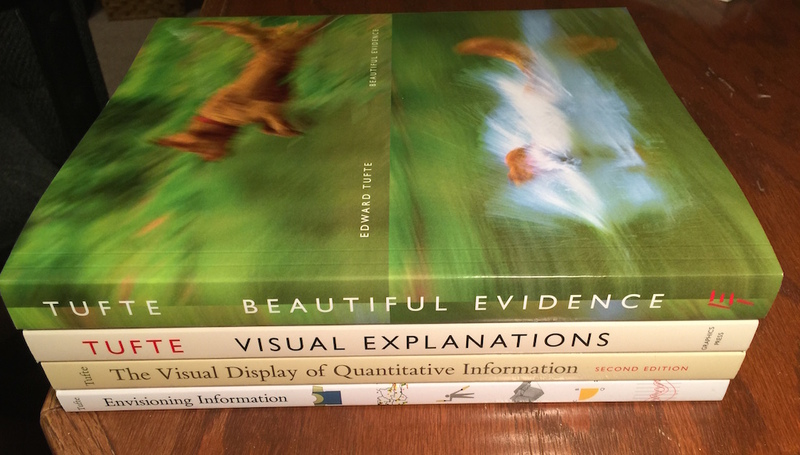 I appreciate Edward Tufte's Ideas Books and his ideas on a presentations. Here is one person who reviewed what he learned from one of his seminars. Example: take a document with your symptoms and questions in to your doctor."